More than 4500 athletes from 52 nations will compete for 188 gold medals across seven exciting sports. ‘The Moment’ has finally arrived and Glasgow is ready to welcome the world for the first-ever European Championships. This exciting multi-sport event will take place across the next 11 days, with some of Scotland’s top venues playing host to the continent’s top sporting stars. Glasgow is an excellent selection as host of the Championships, having recently been named one of the world’s top 10 sporting cities. Just four years on from delivering “The Best Ever” Commonwealth Games in 2014, our ability to host world-class sporting events definitely speaks for itself and Scotland continues to show it’s the perfect stage. As co-hosts with the German city of Berlin, which hosts the Athletics Championships, Glasgow will welcome the very best in Aquatics, Cycling, Gymnastics, Rowing, Triathlon and a brand new team Golf event. There will be plenty of home-grown talent on display, with no less than 47 Scottish athletes competing for Team GB. They bring with them an impressive pedigree of success and will be hoping to add a medal or two to their collection. Amongst them, Commonwealth stars Hannah Miley and Ross Murdoch will be jumping back in the pool and Olympic champion cyclist Katie Archibald will also be seen riding at the Sir Chris Hoy Velodrome. Though Glasgow will serve as the official host city, many of the events will be spread out around the country. This means Scotland’s incredible scenery, striking architecture and vibrant cities will be front and centre over the course of the Championships. The diving events will take place under the watchful gaze of Arthur’s Seat, at Edinburgh’s Royal Commonwealth Pool. As well as this, the first-ever European Team Golf Championship will tee off at Gleneagles in Perthshire, the site of Team Europe’s exciting 2014 Ryder Cup victory. Other venues, such as Strathclyde Country Park and Loch Lomond, will ensure that events unfold on a backdrop of Scotland’s stunning scenic landscapes. As well as the high-quality sporting action, Glasgow has also developed a dynamic cultural festival to run alongside the Championships. 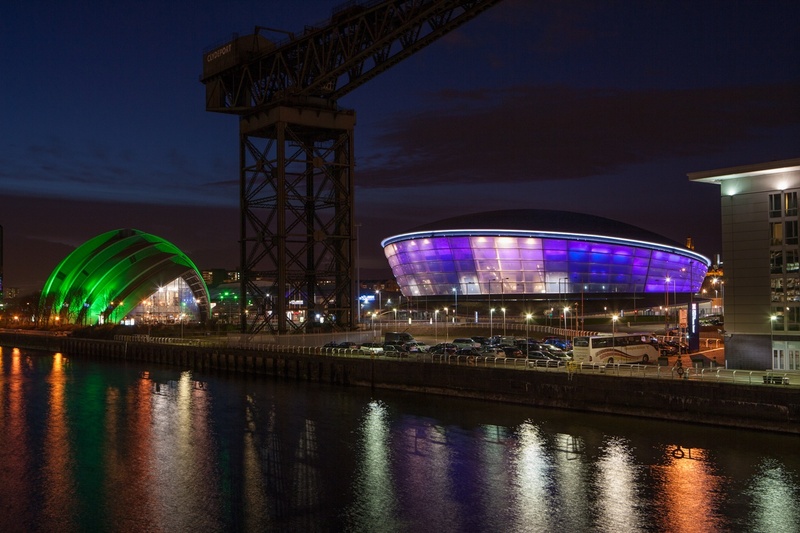 As a UNESCO World City of Music, Glasgow will capitalise on its world-renowned reputation for creative excellence and will allow everyone to play their part in the fun. This inclusive and innovative programme is the perfect platform to showcase Scotland’s amazing wealth of talent as well to strengthen connections both at home and internationally. Literally hundreds of unmissable events will happen at venues and in communities across the city and the entire festival will involve more than 3700 artists and performers. As if that wasn’t enough, the majority of events will also be completely free for all ages, meaning you can have a great time without it hurting your wallet. The city’s iconic George Square will form the beating heart of this festival, bringing Glasgow to life through a programme of exciting events. Merchant City Festival, the centrepiece of Glasgow’s summer events calendar, will also form an integral part of this festival with the action spreading to other sites right across the country.